Steve Multer has hosted the live broadcast stream for Cisco TV at Cisco Live US since 2007. Each year, Cisco’s premiere global event includes up to 30 hours of live custom content delivering the power and passion of this star conference to the industry and the world. 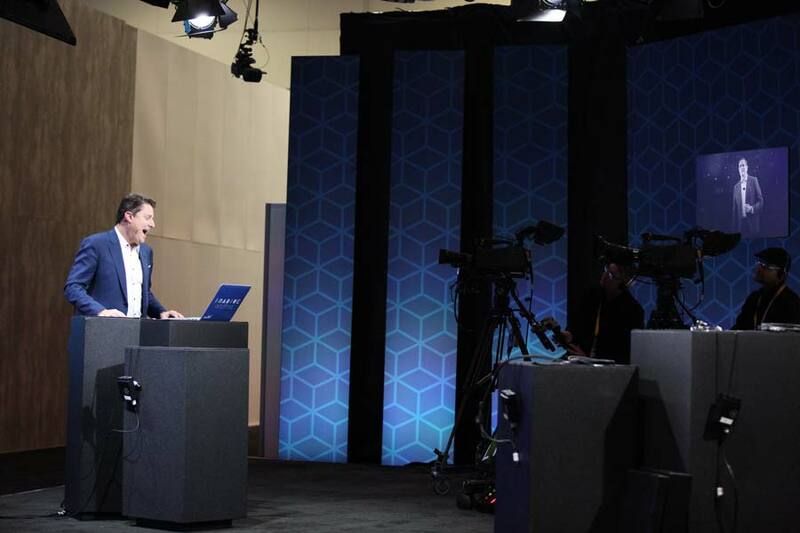 Up to 450,000 viewers tune in from every corner of the globe to watch the show unfold, and the Cisco TV Host Team brings it all to life in real time with energy and solid content. 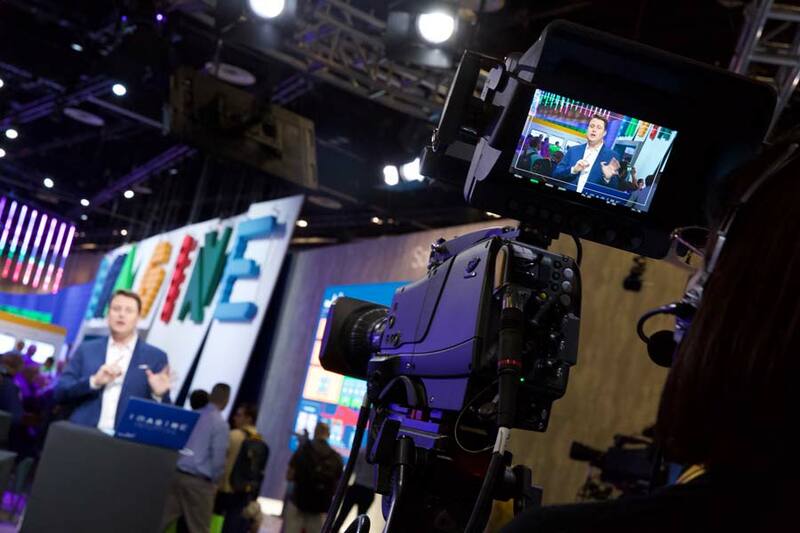 Steve was the primary desk anchor for the 4-day broadcast, speaking directly to 28,000 attendees onsite in Orlando, Florida, plus streaming through multiple websites, hotel TVs, applications, and social media channels. Steve’s on-camera energy and expertise supports Cisco in providing awe-inspiring experiences that fuel personal and professional growth and build foundations for our shared digital future.